A unique blend of classic and contemporary décor in our guest rooms makes an uplifting first impression. Rich wood furnishings, soft and inviting beds with luxurious linens, and tasteful artistic accents create an environment that feels every bit as magnificent as it appears. This oversized space features elegant, hand-picked furnishings with complementing accents that create a calmly classic environment. The room’s king bed is appointed with the highest quality linens and pillows we have to offer. Equipped with high-speed internet and a stylish modern desk, this spacious room is perfect for both productivity and relaxation. This convenient offering comfortably sleeps four adults on two full-size beds. This is a perfect option for families or pairs of couples on vacation or an out-of-town stay. 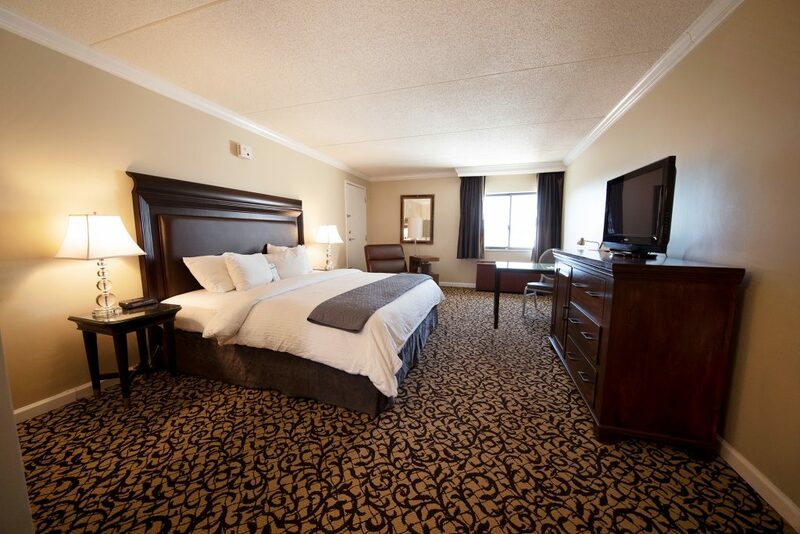 Enjoy The Kirkley Hotel’s standard amenities, including high-speed wireless internet and linen service. 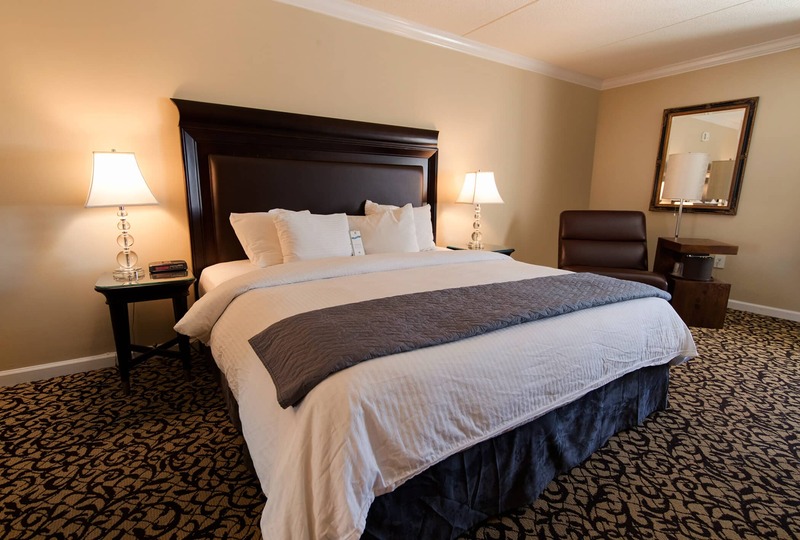 Enjoy rooms that live up to The Kirkley Hotel’s high standard, outfitted with easy-access showers and tubs, as well as wheelchair-accessible routes. We offer both King and Double Bed Accessible Rooms upon request and based on availability. Our attentive staff can address any additional needs you may have during your stay. 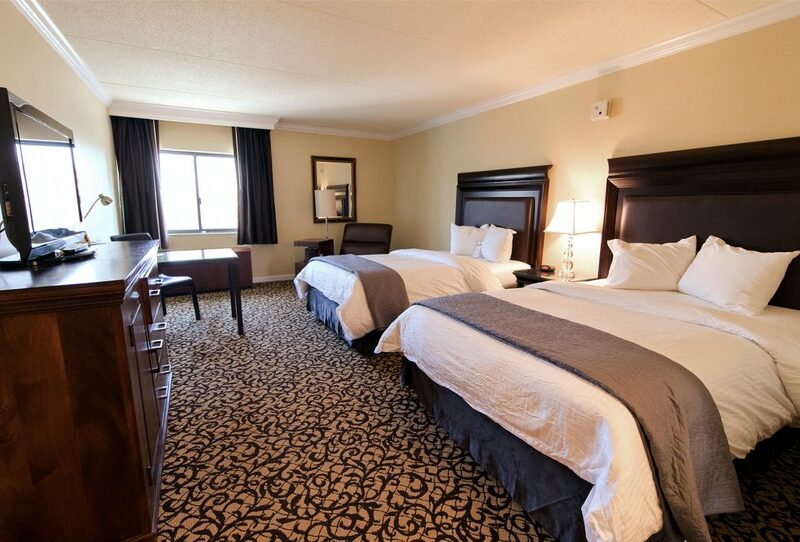 As an independent hotel, The Kirkley offers a style and attention to detail that rivals standard accommodations. Elegant hand-picked furnishings and luxury bed and bath linens allow guests not just a comfortable stay, but a relaxing and refined experience. Sign up to receive special offers tailored to your interests.